Spider-Man: Into The Spider-Verse is out today, and it's an absolute gem -- not just in terms of story and art style, but also in the way that it introduces lesser-known characters like Spider-Gwen, Spider-Man Noir, and Spider-Ham to a wider audience. 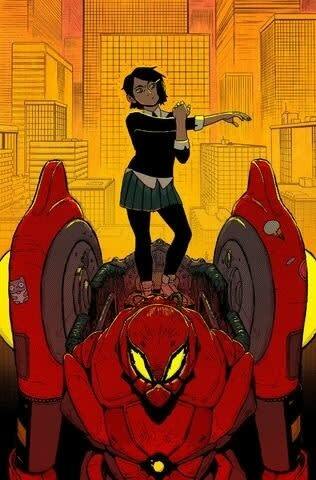 There's also Peni Parker, a character who differs from the rest of the Spider-Fam in a pretty significant way: She doesn't have spider abilities, but she does have a gigantic spider robot known as SP//dr. 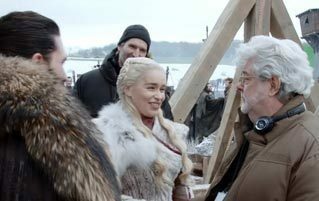 Sony PicturesWhich, when you stop to think about it, is so much better than web-slinging. The other cool thing about Peni? She was created by Gerard Way, aka the former lead singer of My Chemical Romance. 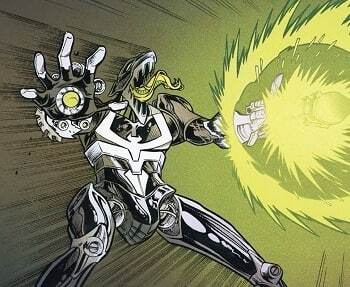 Peni was introduced into the spider-canon in 2014 via the one-shot Edge Of Spider-Verse #5. After an accident kills both of her parents, she's adopted by May and Ben Parker. It then turns out that her parents, as well as May and Ben, had been working with the government to create SP//dr and, whoopsie-doodles, it turns out that Peni is the only one who can control it. And by "it," we mean the radioactive spider locked inside SP//dr, which both powers the robot and does the actual work of controlling it. In order to talk to this spider, however, Peni first has to establish a psychic link with it ... which she can only do by letting it bite her. 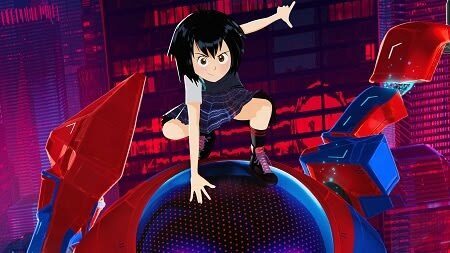 We really hope Peni makes a reappearance in Into The Spider-Verse 2: The Quest For More Money. That's not just because she's a great character, but because Spider-Verse 2 might be our only shot at seeing a big-screen adaptation of her beating the crap from a murderous robot modeled after Venom. Marvel ComicsHire Tom Hardy to do the voice and this movie will win all the Oscars, guaranteed. 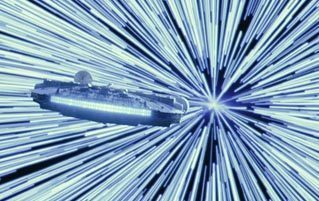 For more, check out The Cast Of The New 'Star Wars' Show Is Crazy AF and Guy Accidentally Invites 25,000 Strangers To Holiday Party. Follow us on our friendly neighborhood Facebook Page.